It goes without saying that the medical industry is one of the most important in modern society, and one that we have all relied on at some point in our lives. It is a huge industry, and one that encompasses many areas, all of which are interconnected. The frontline healthcare that we are familiar with is heavily reliant on medical devices and pharmaceuticals; two areas which can be labelled as industries in their own right. Quality and safety remains a priority across all of these different areas, ensuring that patients’ health is the focus. But, to match the demand on this sector, there is also an emphasis on cost-effective and efficient solutions too. This is where laser welding comes in. One of the biggest areas of the medical sector that goes on behind the scenes of the frontline healthcare is health technology. This is an area which focuses specifically on the technology which can be used by those operating within the medical field, such as with medical devices and diagnostic equipment. It has close ties with the electronic industry, given the fact that the majority of these devices utilise electronics in some way. Just as electronics have been rapidly developing in recent years, so too have the medical devices and equipment available. Generally, they have been getting smaller, faster, and much more effective. Alongside this is the global pharmaceutical industry, which as of 2014 had revenues of over one trillion dollars. As with health technology, those operating within pharmaceuticals are constantly looking for new ways to deliver better healthcare to the market and at lower costs too. Of course, the industry as a whole continues to develop in dramatic new ways too, such as with the invention of bionic limbs. With this, and an industry that is generally operating faster and more efficiently, it is unsurprising that fiber laser welding has grown to such prominence. How is fiber laser welding used in this industry? So, just how is the process used with the medical sector? One popular application for fiber laser welding within the sector is for dissimilar metal welding. 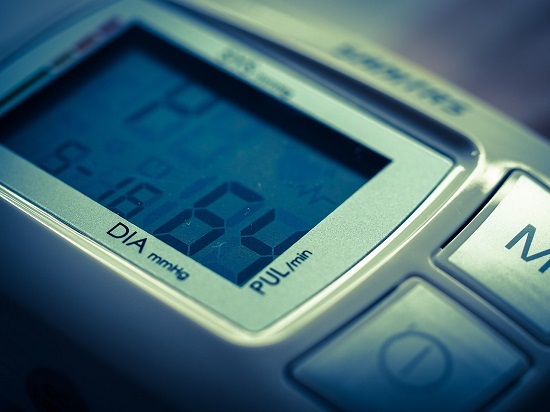 Medical devices are often made up of electronic parts, which in turn are comprised of items such as semi-conductors, which help to control the electrical flow of the electronic device. These semi-conductors are usually made up of several metals that have been welded together. The challenge comes from welding together two metals that possess varying properties. It may even be that they are both steel, but with different characteristics. This may mean that they have something like different melting points. However, fiber lasers are more than up to the challenge of ensuring that a strong weld joint is created to leave a medical device that is safe and long-lasting. Generally, medical devices and tools are constructed from 304L stainless steel. However, stainless steels with a harder nature, such as 440C or 430, are also used, as well as titanium alloys, such as It 6-4. Its ability to work with such a range of metals, and other materials, means that this process is used to create many medical devices, such as pacemakers, defibrillators and drug-pumps. Many of these items are implantable, and given this fact, quality must be of only the highest level. area of the medical device that is being worked with. 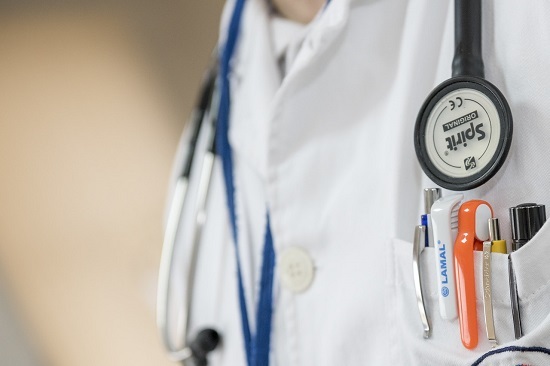 The medical sector will always remain one of the most crucial around the world, but it still must operate as though it were a business, looking for more cost-effective processes where possible. Fiber laser welding has helped to transform many ways in which this sector operates. Alongside this, it has helped to transform many other industries too, such as the aerospace, automotive and semi-conductor sectors. To find out more about how this process works, or for any other questions, please don’t hesitate to get in touch with us here or register here to receive SPI updates.